We’ve been providing valued services to our customers in the local community for over 15 years. We focus on being the best at design, hardscapes, landscapes, lighting, patio covers, and artificial turf. Welcome to Morse Landscapes! 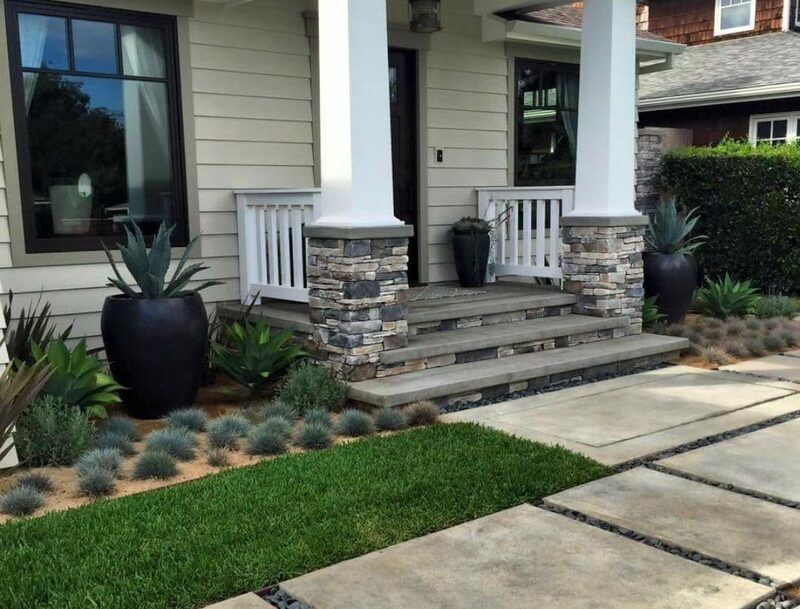 We are a landscape design and installation firm specializing in all aspects of outdoor spaces. We have a design team that listens to each client’s needs and provides them with full color renderings of each project. When the design is complete, we provide installation services to bring your project to life. Our long lasting relationships and experiences enable our company to provide exceptional service at competitive prices.We are committed to creating happy homeowners one job at a time. Give us a call and let’s see how we can help take your project to the next level. Loved this team! From the first meeting I felt confident with them. They listened to my ideas and designed exactly what I wanted. They completely transformed my front yard and increased my curb appeal. They planted beautiful landscaping and my dog loves her new dog run. They absolutely exceeded my expectations! Kim and Mike completely transformed our back yard into a fantastic usable entertaining space. We never used our backyard because we did not see the potential for the space. With their vision and execution we now have a patio, outdoor eating space, bbq, firepit and water feature. The Morse Landscape crew is fantastic, they are so polite and cleaned up after themselves everyday. We would highly recommend them. 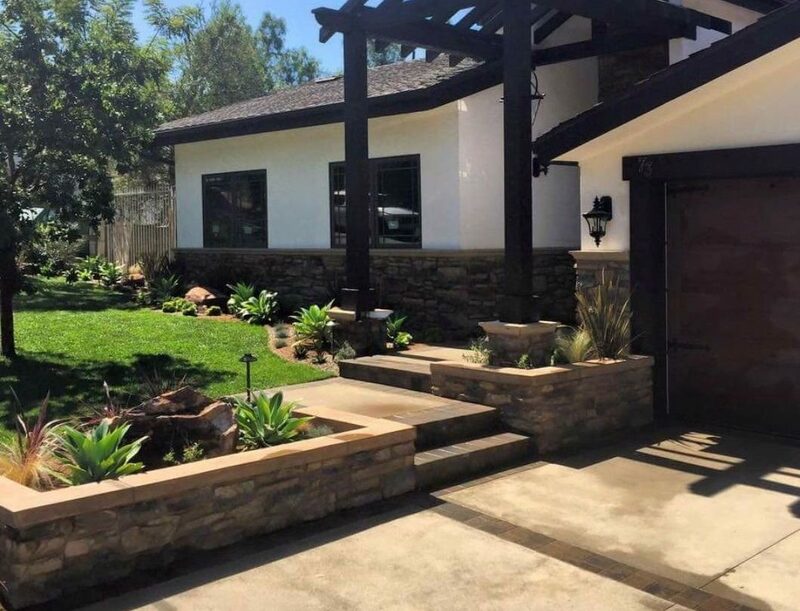 The Morse Landscape team completely re-envisioned our Laguna Beach office bungalow and made our landscape dreams come true! We had always done it ourselves and spent so much money doing our best but never having a plan and watching everything die. Mike & Kim listened to our struggles and crated a plan that not only ended up looking amazing but is so much easier to maintain. This whole crew is the real deal. © 2019 Morse Landscaping. Sitemap. Site by Innovade, Inc.